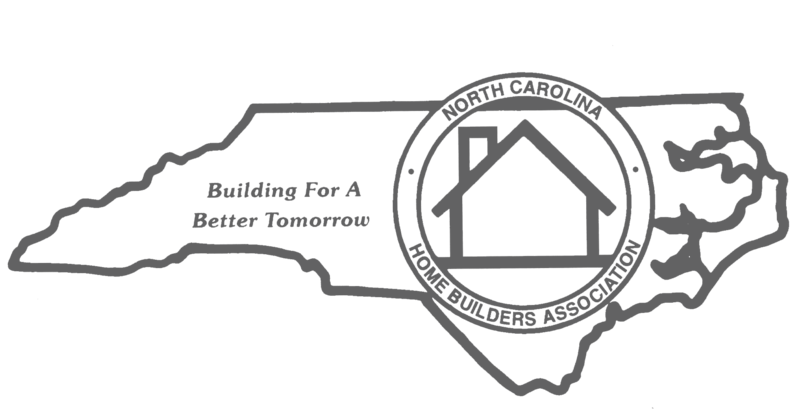 On April 20, 2017, the Asheville Home Builders Association (AHBA) hosted a special Housing & Economic Outlook event for its members, local businesses and community leaders. Keynote Speaker, NAHB’s Chief Economist Robert Dietz, Ph.D. provided valuable insight on the forecast for our local economy and what is on the horizon for Asheville’s home building market. Detailing local and national data, Dietz discussed the current macroeconomic environment, explaining why supply-side constraints are limiting home building growth, proved why demographics should produce significant residential construction growth in the years ahead, and finally provided estimates of the local economic impact of home building on jobs and tax revenue. The discussion of supply-side factors included current market data on the labor shortage, national lot availability, current AD&C lending conditions, and recent gains in lumber prices. In the construction phase, the estimated one-year metro area impact of building 100 single-family homes in Asheville MSA, consisting of four counties (Buncombe, Haywood, Henderson and Madison), generates $18.6 million in local income, $1.6 million in taxes and other revenue for local governments and 292 local jobs. 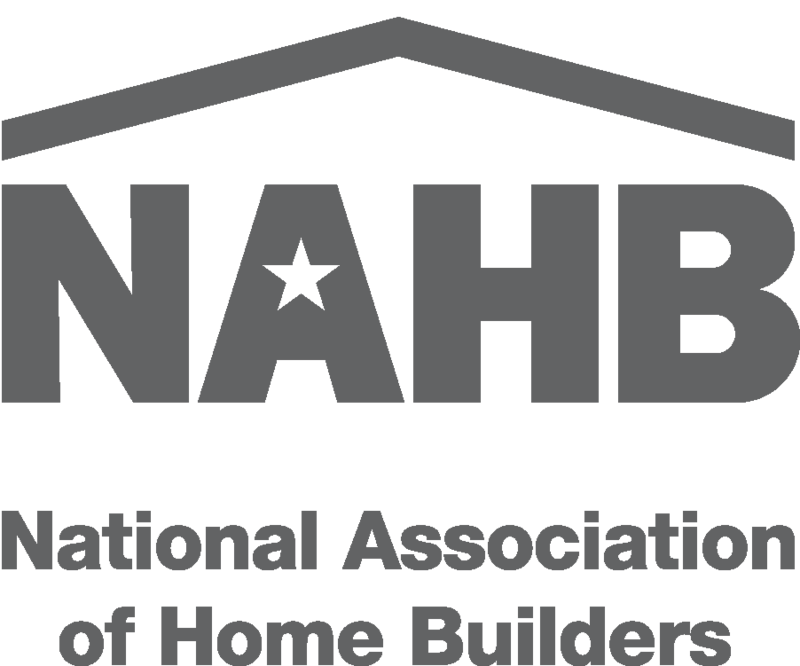 In 2017, the AHBA worked with the National Association of Home Builders (NAHB) to conduct a detailed local economic impact study. This study looks at the impact of the construction industry in three phases: the construction phase; the ripple effect; and the occupancy phase. Since the model was initially developed in 1996, NAHB has used it successfully to estimate the impacts of construction in over 800 projects, local jurisdictions, metropolitan areas, non-metropolitan counties, and states across the country. To request a copy of this detailed impact study, contact the AHBA office.